Last night I went to a silent film screening that was the very definition of upscale. It was strictly by-invitation-only I am afraid, but well worth reporting back from. 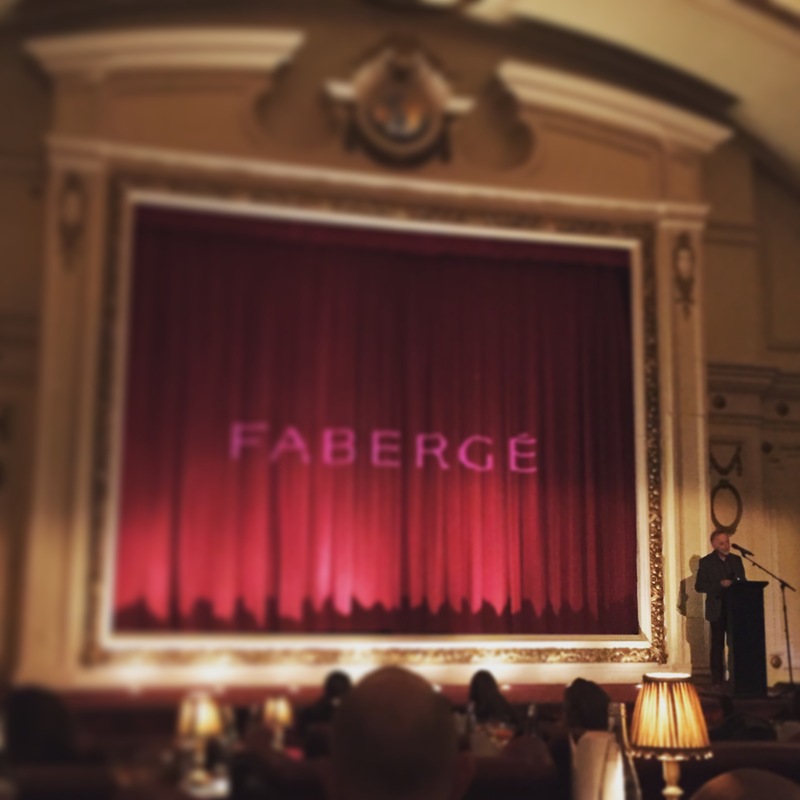 I spent the evening at the beautiful Electric Cinema in Notting Hill, courtesy of the Kino Klassika Foundation. 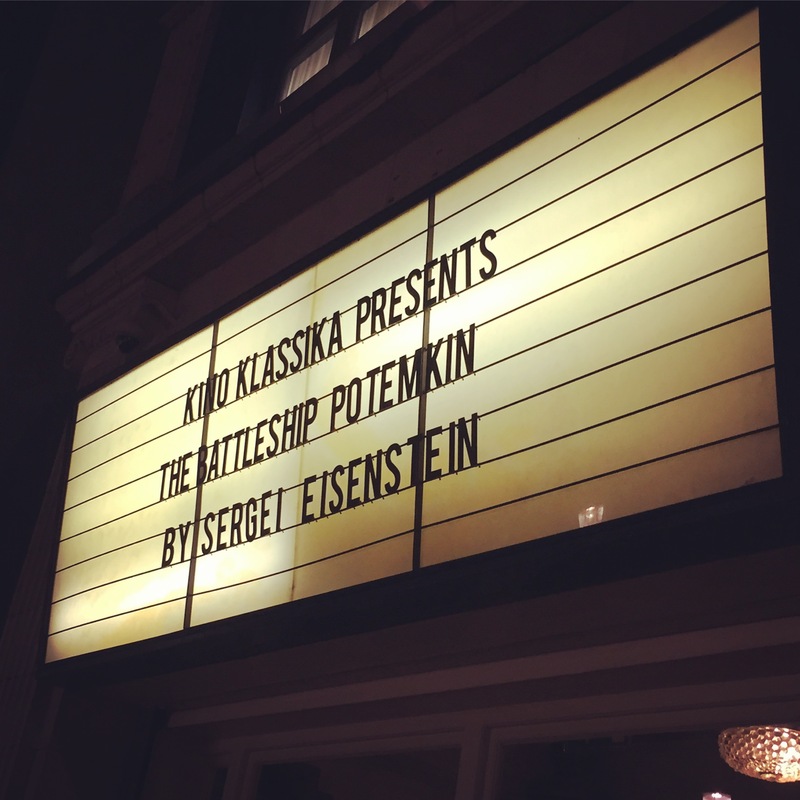 It was a very glamorous affair and I won’t deny that there were canapés and saucers of champagne to kick off proceedings, and very nice too, but the centrepiece of the night was a screening of Eisenstein’s Battleship Potemkin, accompanied by Stephen Horne and Jeffrey Davenport. During the film, eloquently introduced by Ian Christie, the glasses were set down and the audience, as far as I could tell, were rapt, transported by the movie. In fact it was wonderful to talk to the guests at the screening, some of whom had never seen the film in full before, others who had very evocative memories of watching Potemkin at home or school as children in the former Soviet Union. This week, the film was screening as art, rather then propaganda. And that’s the point really. The Kino Klassika Foundation threw this shindig because it has big plans for Sergei Eisenstein, including an exhibition of the director’s drawings at GRAD, called Unexpected Eisenstein, a book, and app and a series of film screenings around the country. We’ll be hearing more from Kino Klassika in the coming year, as the Eisenstein in England project is unveiled. Meanwhile, you can visit the charity’s website to find out more, or perhap even make a donation. It was dead classy wasn’t it? I think the two shabby musos in the corner were probably the most downscale element of the evening! Thanks! The gene pool appeared to be rather deep but I think we managed to stay afloat.